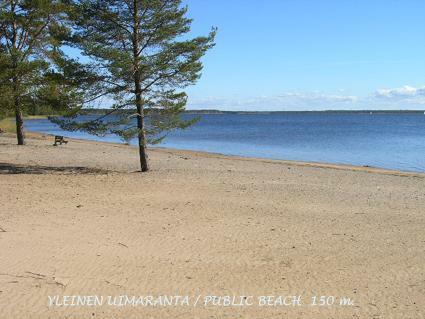 20 km north-west of Oulu, Bothnian bay (sea/Virpiniemi area) 100 m, shallow, hard bottomed sandy seashore which is shared with the cottages in the recreation area, no boat. 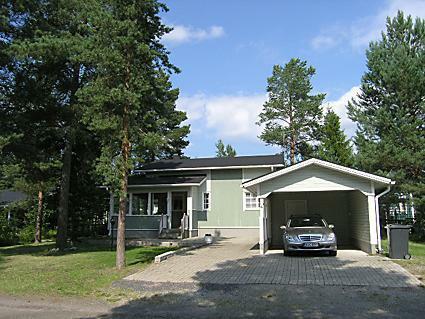 Wooden chalet 2000, living room/kitchen, bedroom double bed, washroom, sauna (electric stove), sleeping loft (floor area 20m², child safety gate upstairs) double bed and sofa, glazed terrace/summer room- only in summer use. Stone-floored patio, car port. Chalet has spin drier in washing machine, gas-fired barbecue grill. 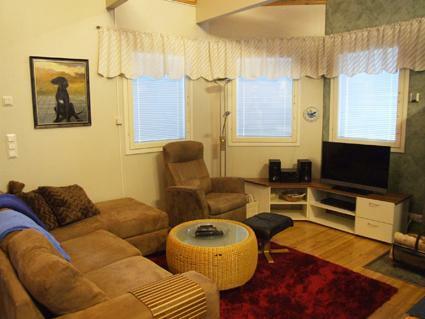 Comfortable chalet in Bothnian bays Virpiniemi area, which offers a wide range of services. Close to areas public swimming shore (approx. 100 m). Swimming shore very suitable for children. 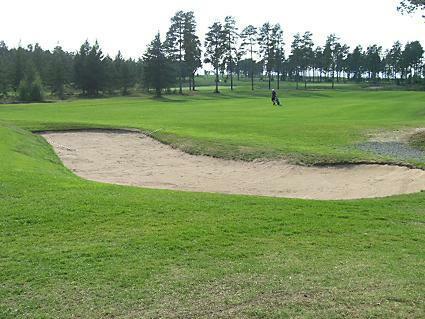 Golf course (office 700 m away), ski trails in area, sports field, tennis courts and indoor sports facilities 900 m, ski jump 1 km, Horse riding opportunities and dogwalk/weave) 2 km. 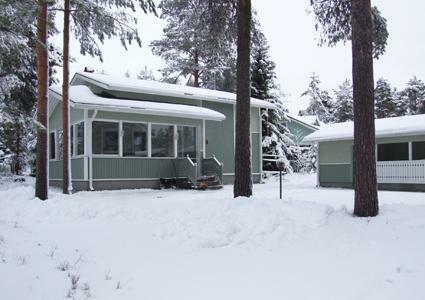 Areas restaurant, called Virpihovi (open during holiday times ), 900 m. Oulu 20 km, Eden spa 20 km. Area has many cottages. Neighbours nearby. Pets (max. 2) are allowed at extra charge.